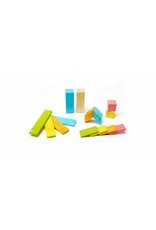 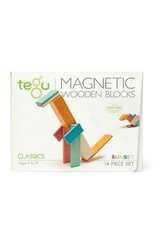 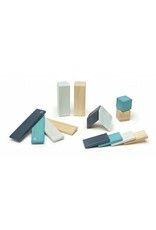 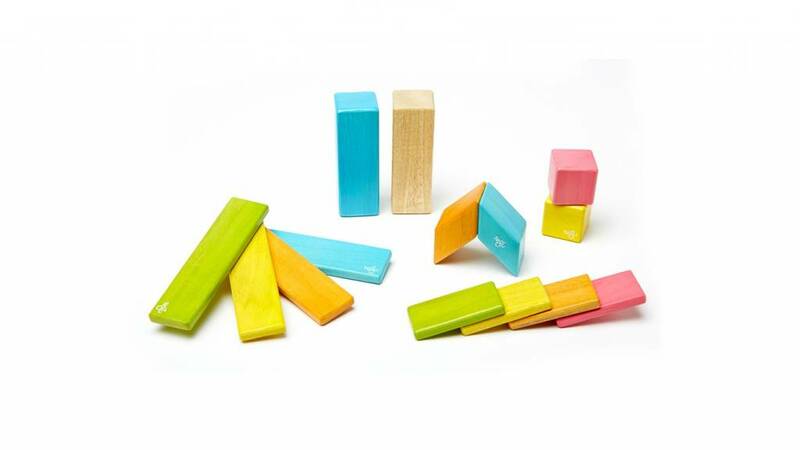 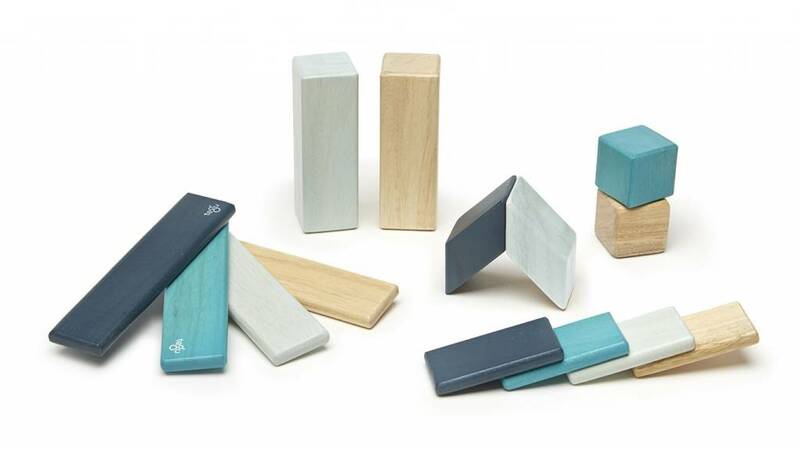 The perfect companion for any Tegu Block set! 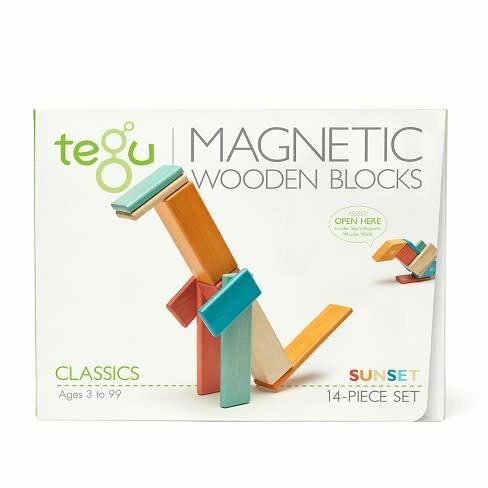 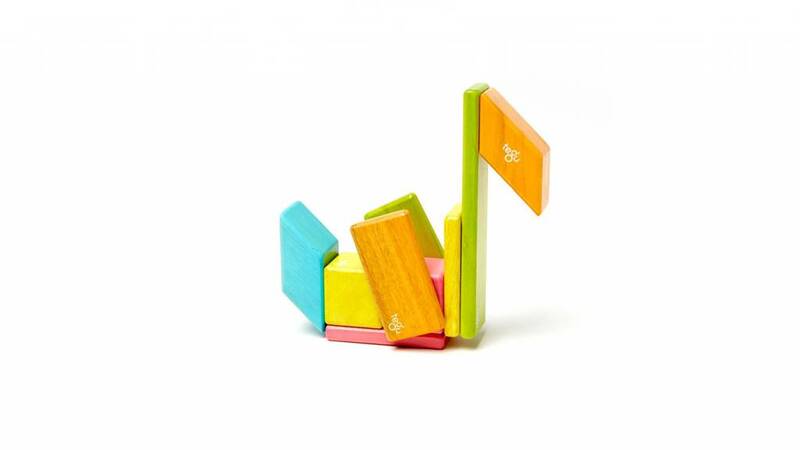 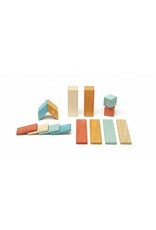 Four Magnetic Wooden Wheels integrate seamlessly with an existing set of Tegu Blocks to mobilize any creation for hours of fun. 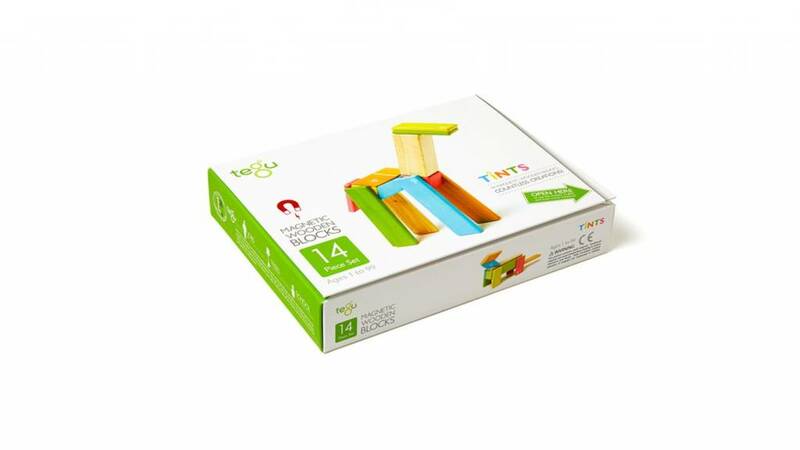 Buy 1 4-pack for some rolling fun. 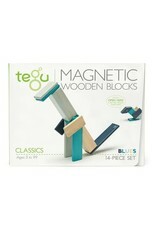 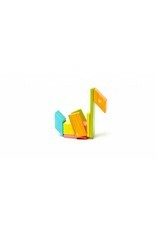 Buy 3 4-packs to turn any Tegu Block set into a vehicular masterpiece.. 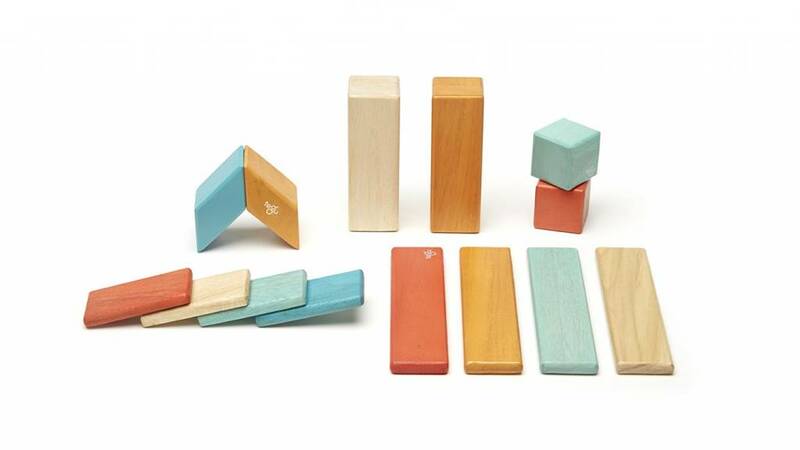 Size: Package dimensions are 10.375 x 8 x 2 inches. 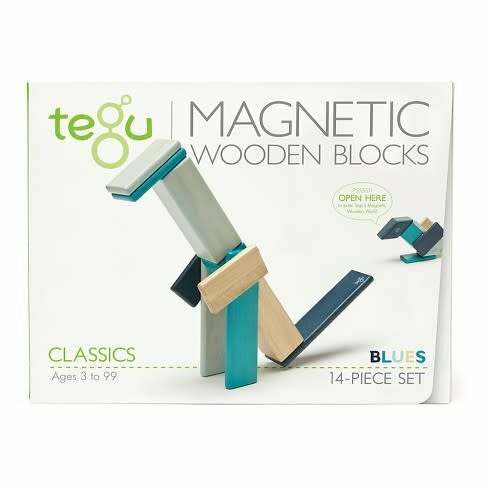 Total weight is 1.3 lbs.